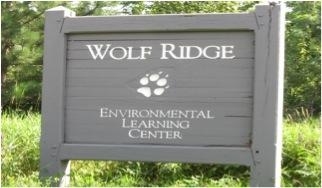 Wolf Ridge is almost here! Our field trip will be Wednesday, January 17 - Friday, January 19. All forms has been distributed, but if you need copies, please feel free to download them from this website.